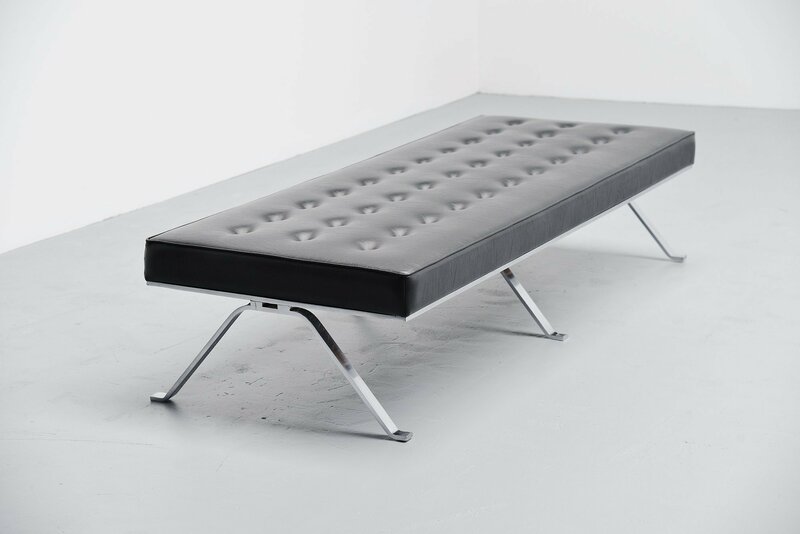 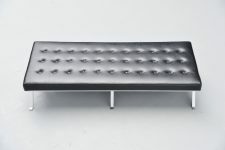 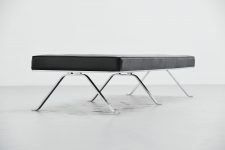 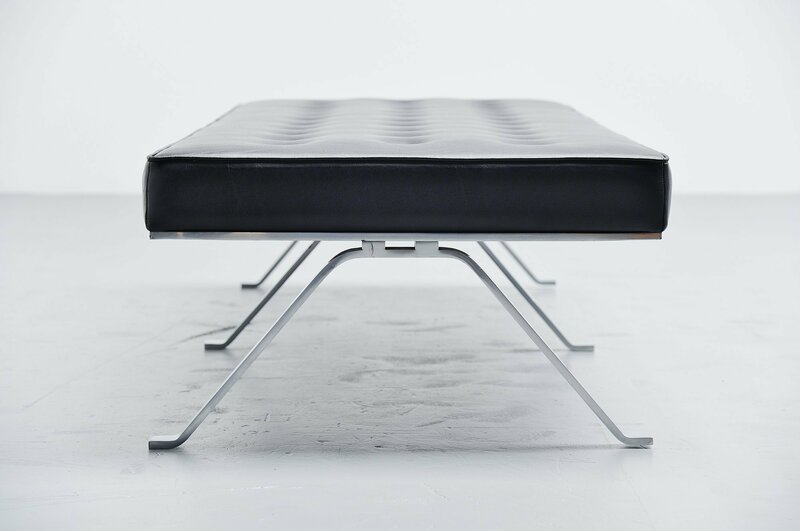 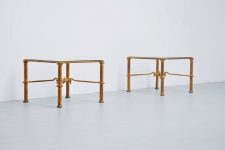 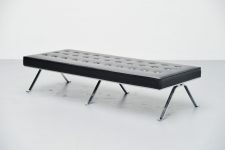 Very nice and rare daybed designed by Hein Salomonson and manufactured by AP Originals (Polak), Holland 1960. 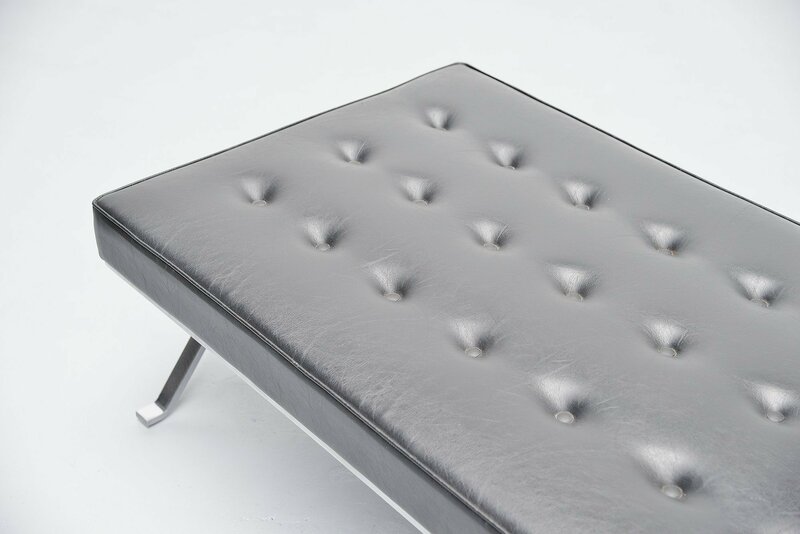 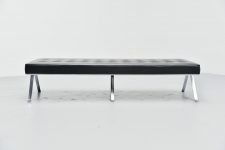 This daybed has solid metal chrome plated legs and black faux leather original upholstery but with new filling. 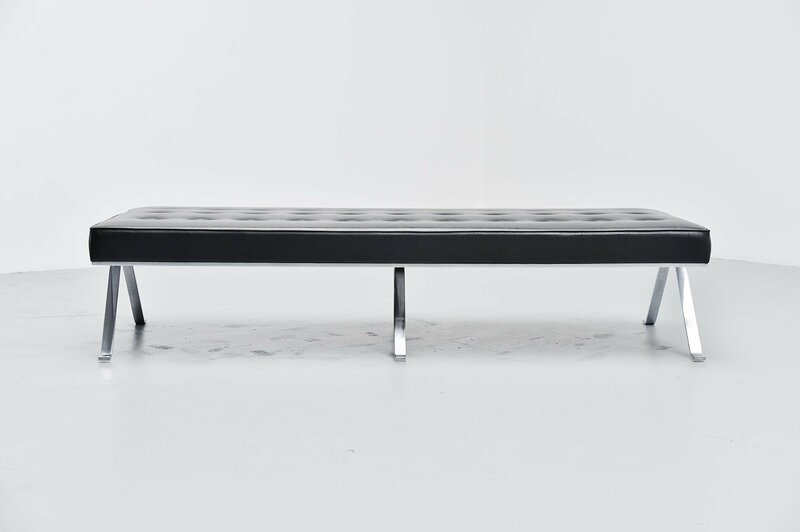 This daybed is a combination of the Barcelona chair by Ludwig Mies van der Rohe and the PK22 from Poul Kjaerholm in daybed version. 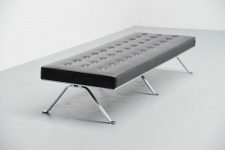 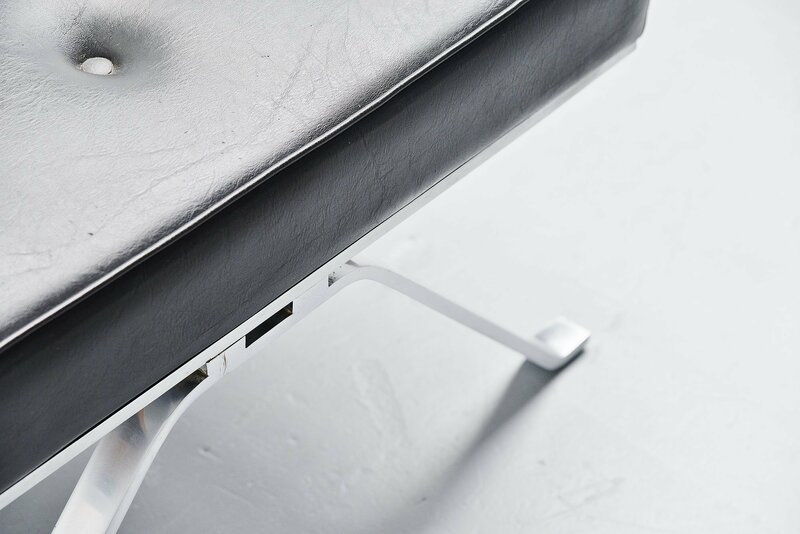 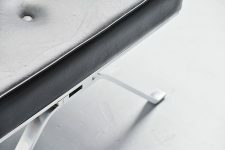 The daybed is very comfortable and looks truly amazing. 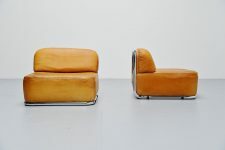 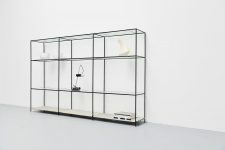 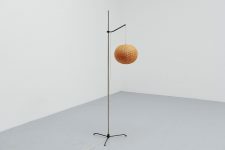 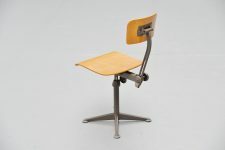 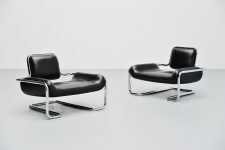 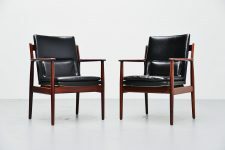 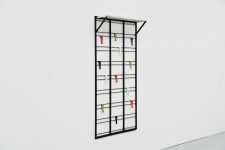 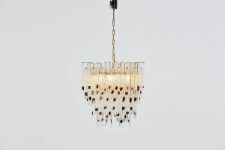 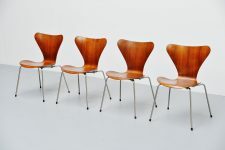 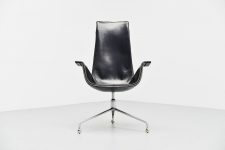 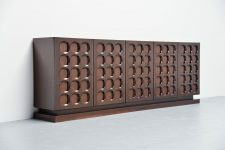 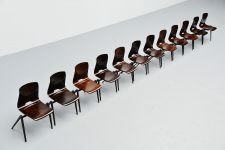 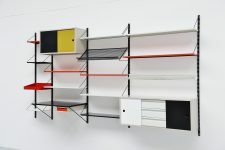 Very nicely heavy made quality piece of Dutch design in excellent original condition.